Magic realism the way it should be—read it and weep, Murakami! I’ve long been a fan of David Mitchell, even when he was perpetuating irritating stereotypes about Japan/Asia as some sort of inscrutable land of mystery and weirdness. Whenever his stories ranged beyond the Orientalist East, I found even more to like. Cloud Atlas, for example, was a wonderful book, though as The G has ardently argued, the movie adaptation didn’t quite live up to the magic of the original—to put in charitably. But I had such a powerful liking for the book that even the serious problems of the film, most notoriously the “yellow-face” problem, didn’t totally ruin it for me (and you can put that on your promotional materials, Wachowski sisters: “it didn’t totally ruin it for me” may be the most spectacular example of damning with faint praise I can imagine). But anyway, I was doubly excited to see what Mitchell, the Murakami Haruki of the U.K., would manage with a British setting. This weirdly wonderful novel did not disappoint! It’s almost impossible to say anything of substance about the book’s plot without revealing key details, or philosophical perspectives, but suffice to say it’s a strange, and strangely satisfying mystery involving two kinds of others living side by side with humans and fighting an ideological (and occasionally physical) war through the ages. It’s (as always) well-written, and at times achieves an almost poetic level of lyrical beauty; most of the characters are quite vivid and hold the readers’ interest with ease. Best and rarest of all, to the extent it’s about any one ‘main’ character, it follows the entire life cycle of a woman, breaking with fantasy and practically every other genre to go beyond just the maidenàmother stage. We are introduced to Holly Sykes as a teenager, and see her at all the major stages of her life thereafter. Moreover, just when it seems, from a magical point of view, she’s no longer “useful” (or, to put it in pop culture terms, she’s become a “Muggle”), Mitchell gently points out, in a manner I found actually more compelling than, say, Ursula Le Guin’s overcompensatory pivot towards an older woman in Tehanu (and continued in her more recent fiction), that a) she’s got many major roles to play still, and therefore b) people can’t become “useless” even if they seem powerless. Yes, all in all it was a most satisfying story. On the other hand, my one major dissatisfaction with the story ironically lies precisely in this visceral reaction, of satisfaction, after digesting it. Why, I wondered, did the story satisfy me so? The answer, I believe, is in the melodramatic clash at the story’s heart. I mean “melodrama” in the more abstract sense, or in other words the restitution of injustice, the delivery of “comeuppance” to the bad guys. The reference to Rowling was intentional, since for all the care Mitchell poured into the crafting of the story and its three-dimensional characters, the bad guys, with one Snape-like exception, are about as three-dimensional as a paper banner of Slytherin. Taken en masse, they are utterly remorseless and cruel, and as such, it’s not hard to figure out who is “right” in the age-old conflict between the two sides. One side is practically saintly, living in harmony with nature (whatever that means), and the other is a bunch of vampiric predators, living in a way that is utterly unnatural, a violation of nature. When they lose (no spoilers here, since no novel would dare let such black-hearted villains triumph in the end! ), the reader cannot fail to rejoice, to crow in savage triumph at the melodramatic, vengeful resolution of the injustice. And that strikes me as a bit of a cheap emotional payoff. 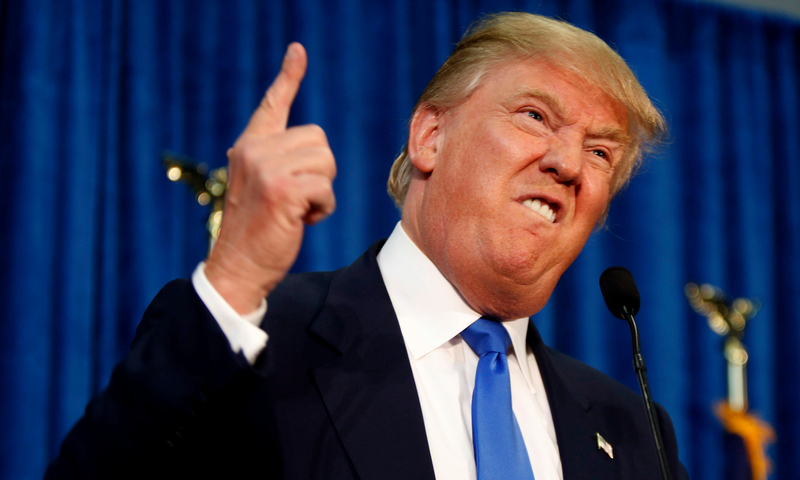 Is there really anyone or anything in the world so utterly evil as to deserve a Voldemort-like annihilation? In answer to the question above: yeah, maybe there is. Luckily for both Mitchell and his readers, the story is not solely about this magical battle between the hippies and the psychopaths: it’s also about how human beings weather the ravages of time, and it’s here that the novel is most successful. Watching Holly as she grows, and rages, and loves, and grieves, and accepts what comes, is a delight, even if a bittersweet one. 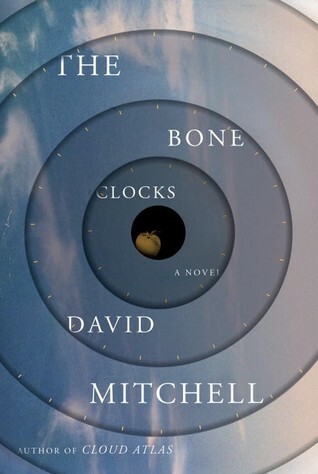 The same expansive treatment of time as many of Mitchell’s other novels works especially well here, in the chronicle of one person’s life in all its tremendous complexity, so fans of his other books will doubtless love this one as well. In fact, he included plenty of Easter Egg-style tie-ins to his other work, with familiar characters showing up now and then, suggesting this book is very much a part of his MLU (Mitchell Literary Universe). Nor is it merely “more of the same”; even longtime fans might, like me, find themselves in tears a few times, so poignant is the pathos, so haunting the lyrical writing. But I suspect it will appeal also to first-time visitor to the MLU—so no matter who you are, consider scheduling a visit! Bonuses: +1 for being beautifully enough written, and carefully enough designed, to bring me to tears several times (the terror of the parents at the sudden disappearance of their child was especially poignant), +1 for depicting the life of a person diachronically, beyond just the glamorous parts, and showing the value of a human life, the eternal grief of loss, the lasting glow of love, etc. POSTED BY: Zhaoyun, magic realism aficionado, longtime David Mitchell fan (in fact, he’s better at Murakami’s game than Murakami himself! ), and contributor at Nerds of a Feather since 2013. REFERENCE: Mitchell, David. The Bone Clocks. Random House, 2014.